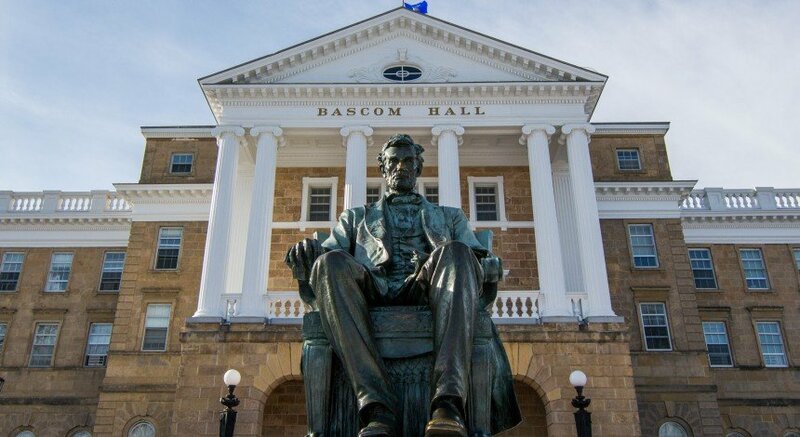 After University of Wisconsin students shared personal stories about their experiences with hate and bias on campus with the #TheRealUW on social media, Chancellor Rebecca Blank wanted to let students know that administration is listening. 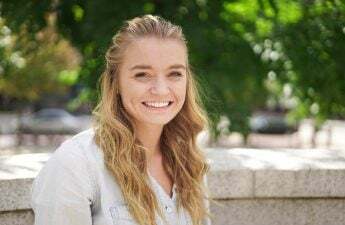 In an open letter addressed to the UW community, Blank said the “troubling” series of incidents of hate and bias reporting on campus has hurt members of UW’s diverse community. Blank said the behaviors described in student stories were “completely unacceptable” and did not reflect the community’s shared values. UW disciplines any student who takes part in these incidents of racial bias and provides support to the victims of these incidents, Blank said. 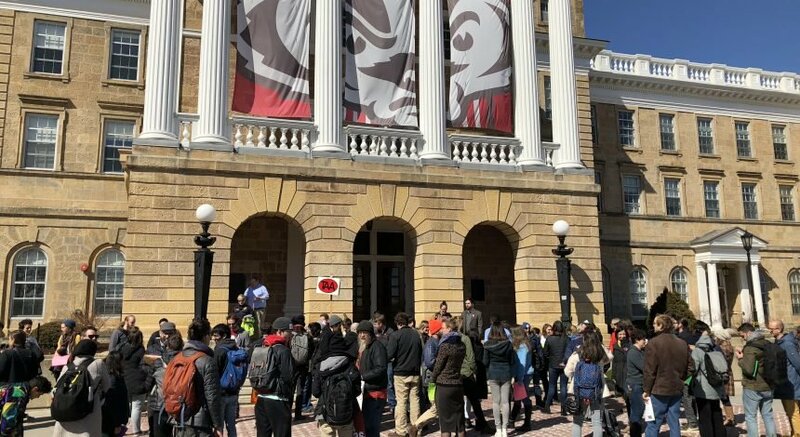 To better improve the campus climate, Blank said she is accelerating and adding initiatives to the Diversity Campus Framework and plans to devote both the time and the resources to improve UW’s campus climate. 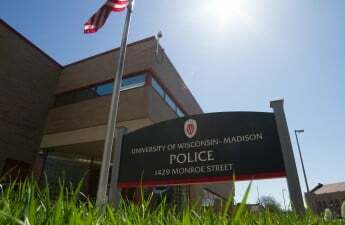 Several of these initiatives include a new cultural competency program aimed at students starting in fall 2016, the hiring of more mental health providers at University Health Services within the next two years and holding a university-wide session to share information about UW’s reporting and student misconduct processes. Blank said it is important the entire UW community is engaging to improve the university’s climate. Blank said she is seeking partnerships with students, staff and faculty with ideas to address cultural and behavioral change. 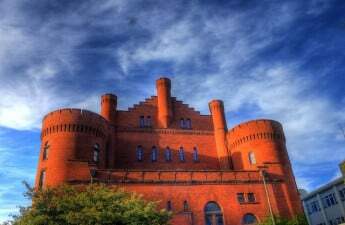 All promising proposals co-created by multiple groups that represent the “widest subsection” of UW’s campus will be tested and scaled in the next academic year, Blank said.